Tools and Mind are inseparable. One without the other is of little use. Our Mind is a product of our Brain, and as such can be considered our base, or machine, tool, with which we manipulate special ancillary tools. Akin to all special tools, without a competent base machine, ancillary tools are pretty much useless. Machines and tools should indeed complement each other. In the same manner as does a drill and drill bit. Milling machine and milling cutter. Screwdriver and the Human hand. Computer and its program. Mind and Universal law. A base machine and its tools is super effective when applied with intelligent forethought. No matter what one is engaged in doing, not much can happen without tools and mind. Before - Nothing - But Now - - - ? When Homo Sapiens first appeared, what existed in their material world? Spot on. Next to nothing. It is instructive to note that the first invention we are aware of happens to be a tool. Mind development tools, in common with tools of whatever description, are an extension of the Human mind. Originally conceived in the consciousness of an individual. Either by discovery or invention. This same conception can take place in the conscious awareness of other individuals anywhere on the Planet. At the very same, or any other time, without any knowledge of each other or any physical means of contact or communication. 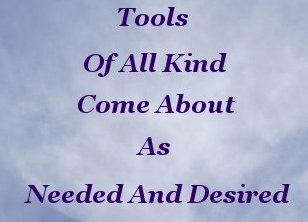 Tools of every kind come about as we need and desire them. Once they see the light of day any of these tools can be used effectively by anyone with the nous to comprehend and apply them. Today, thanks to applied thought, we are spoilt for choice with tools. Tools and mind compliment each other, and work in Harmony, when the individual has an open mindset. A mindset is open when one is ready to examine and learn. Without bias or prejudice. Harmony is of utmost importance. This utmost importance of harmony can be deduced by one's knowledge of machines. No machine can give of its best unless all components are working together in concordance. 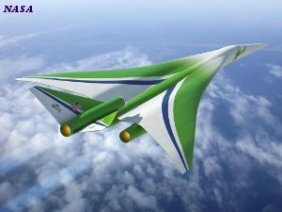 Imagine the catastrophe, if an aileron or any other functional component of an aircraft decided to quit, or goof off, any old time it felt like it. Sadly we Humans possess a tendency to goof off. Whenever the urge takes us. Except of course, you and me. The nitty gritty of life pivots on Human behavior. Human behavior pivots on mindset. 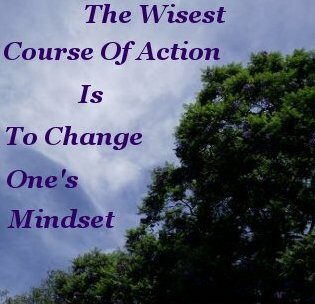 Mindset pivots on one's understanding of the world he or she is existing in. For most Humans, probably since Habilis decided by default not to pursue development of the stone hand axe for a couple of million years, changing ones mindset has proved inordinately difficult. John Maynard Keynes, that most influential of 20th Century British Economists, whose ideas helped shape our current World Economic Policies, offers us a salient lesson in mindset. All the more so when one considers Humanities sciolous (dim) understanding of Economics. Keynes recognised that when one is wrong, the wisest course of action was to change his mindset. This may seem obvious, but decades on, our still superficial understanding of economics prevents us from recognizing when we are wrong in this field. And hence change economic course by changing our mindset. We are not helpless. Personal development equips us with tools to build blueprints from which we can reshape an equitable world. 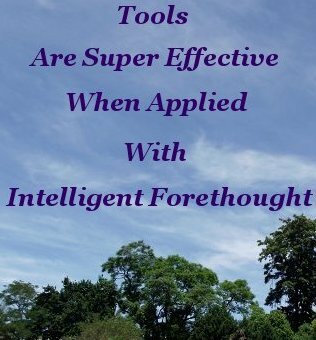 Tools and mind come together with a power that defies description when Natural Law is elevated to it's rightful position of first place in one's thinking hierarchy. The Natural Laws that underpin all the other tools of the mind, while already existing haphazardly, in the minds of a disparate few, were first gathered in a meaningful way by Napoleon Hill, and published in 1928. Since then, he and notable others have expanded upon and expounded these Laws. Along the way associating related Laws, major and minor, until we arrive at a philosophy which allows us to see with a clarity befitting a prophet. We will investigate and examine a cross section of these Laws, allowing you and I to form an understandable, coherent blueprint to develop one's mind. Beginning with the structural Laws Napoleon Hill spent twenty years of his life gathering together. 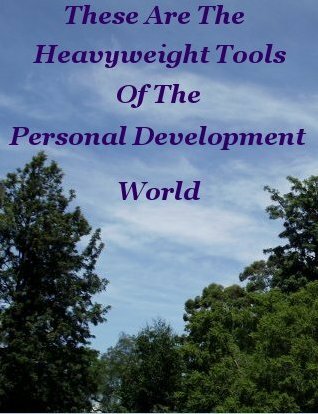 These Laws are the Heavyweight Tools of the Personal Development world. Don't be lulled into complacency perhaps because you may be familiar with the names of these Laws. Complacency breeds neglect. Neglect courts disaster. This point requires no elaborating. The evidence stares us in the face. And goes by the name of History. Most Physical tools stay put, unused until you consciously employ them. On the other hand, Nature's Laws, heavyweight tools for the mind, practiced until proficiency is acquired, eventually become subconscious mind tools. Working dutifully and reliably in the background. Sharpened by purposeful awareness. Who knows, maybe the Human mind is a Tool of Nature. The medium She uses to communicate Her Desires to us. Those desires being the things we believe to be our discoveries and inventions. Nature broadcasts a perennial and consistent message that we are all one. When all we Humans, of every color and creed, together as one mind, decide to recognize and listen to Her inspiring, invigorating, and liberating message, it will be to our immediate benefit. She could divulge to us secrets that will make Humanities ever struggling progress look like the scribbles of a child who has just discovered crayons. And a wall. Becoming one, and creating the best of possible Worlds where every Human flourishes, is a vision we should all hold. 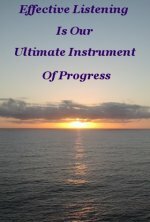 We can contribute to and hasten that future in an individual capacity by understanding tools and mind. 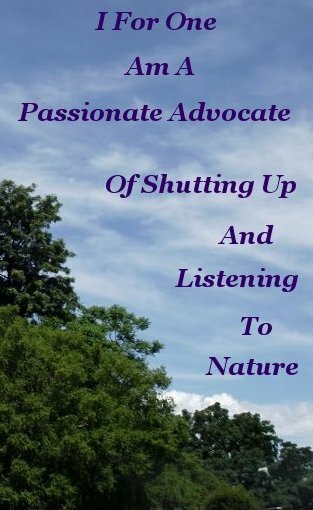 Listening to, and communicating with Nature is the direct route to problem solving. Allowing Her to take the lead, She guides you by revelation, via thought. Consciously relaxing our defences begins the process of opening up, listening to, and communicating with the source of all knowledge. With practice this mental activity soon becomes a subconscious and stalwart ally. Ideas flow like a waterfall. Whilst this mental activity can be engaged in anytime, anywhere, - as can meditation – it is most effective when combined with another powerful mind tool, that of solitude. Once this is accomplished, and you have several ideas to work with, it leaves just one more step. Reflection. Reflection, too, is a mind tool, and is necessary to complete the process of choosing, and refining, your perceived ideas into an equitable solution. You can then perform the labor required to turn your thoughts into physical reality that benefits you, and or, your fellow Humans in a way not possible when one attempts to approach tools and mind from a command and control perspective.